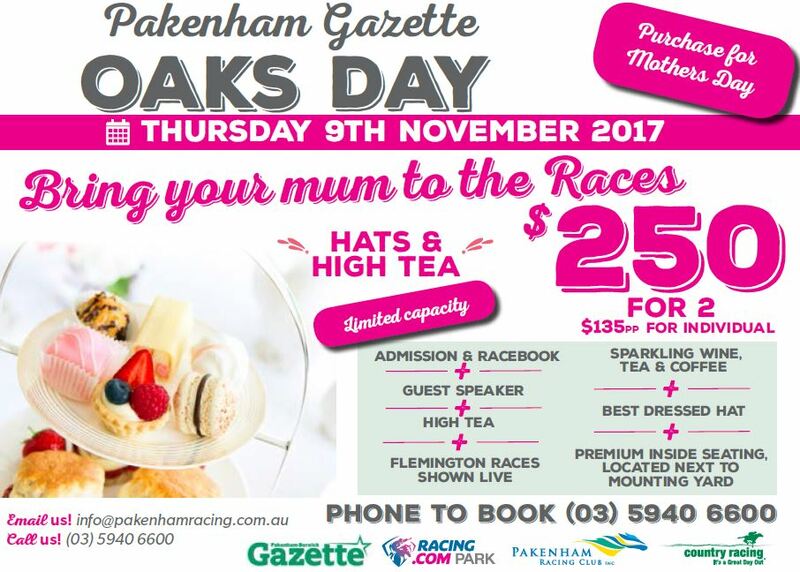 Mums just love Gazette Oaks Day… a major event on the Pakenham Racing Club’s track calendar. event as a nice surprise for your Mum this Mother’s Day! our Gazette ‘Bring your Mum to the races’ competition. dressed hat competition and the chance to hear a guest speaker. your Mum in November. We will judge and publish the best two answers. 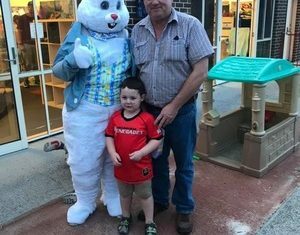 wintickets@starnewsgroup.com.au – don’t forget to tell us your Mums name!